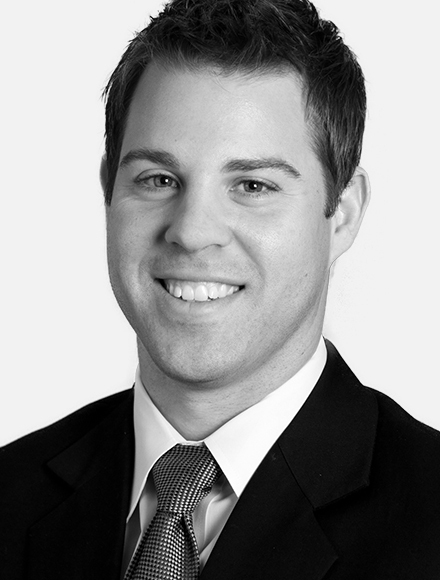 Shane Yelish works closely with contractors, developers, and other small businesses on a broad range of issues related to real estate development, business formation, construction, and dispute resolution. Providing creative solutions to solve complex problems, Shane also guides clients through complicated business and real estate transactions. Shane values the opportunity to build long-term relationships with his clients, growing and adjusting his services as his clients’ business needs change. His extensive background in litigation gives him a valuable perspective in advising clients on transactional matters. Originally from Gig Harbor, Shane has spent the majority of his life in Western Washington. He graduated from the University of Washington in 2003 where he obtained a Bachelor of Arts in Business Administration before completing his Juris Doctor at Seattle University School of Law in 2006. Before joining Reed Longyear, Shane practiced law in Pierce County. Being a Puget Sound native, Shane takes advantage of all the region has to offer. Shane enjoys snow skiing, playing golf, salmon fishing and crabbing, and scuba diving in warm water. Seattle University School of Law, 2006 J.D. University of Washington, 2003 B.A.